Project consisted of providing all labor, superintendence, materials, tools, equipment and temporary protection for the construction of four (4) new palliative care private rooms which consisted of constructing interior steel stud walls with all medical gas piping, plumbing and electrical rough ins. Each room consisted of drywall, acoustical ceilings, vinyl and ceramic flooring, built-in case work, window treatments and patient lift systems. 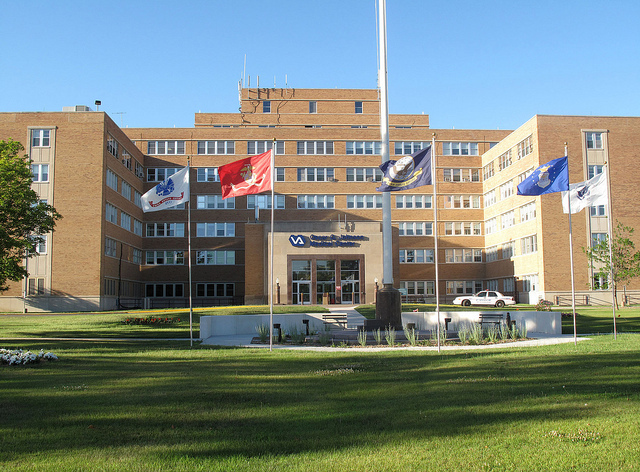 All work took place on the First Floor West wing of the Community Living Center (CLC) on building #1 of the Oscar G. Johnson VA Medical Center Iron Mountain, MI. Since this work was in the occupied CLC wing surrounded by patients living area; infection control, dust, and noise control were strictly monitored to ensure the least amount of disruption to the patients.